Tender document available to all media operators on Monday, 7 August. Invitation to tender open from 11 August to 15 September 2017, 5 pm CET. Lega Serie A and its advisor Infront Sports & Media, a Wanda Sports company, have published the invitation to tender for international audio-visual rights to the Serie A Championship, Coppa Italia and Supercoppa Italiana for the 2018/2019, 2019/2020 and 2020/2021 seasons. The tender will open on 11th August. The details are published on the Lega Serie A website www.legaseriea.it. After a recent international roadshow – in which Lega Serie A and Infront met a variety of stakeholders to give details on the tender, and which was a first in the history of the League – the official document is being made available to potential bidders. The invitation to tender has been built on a regional approach. 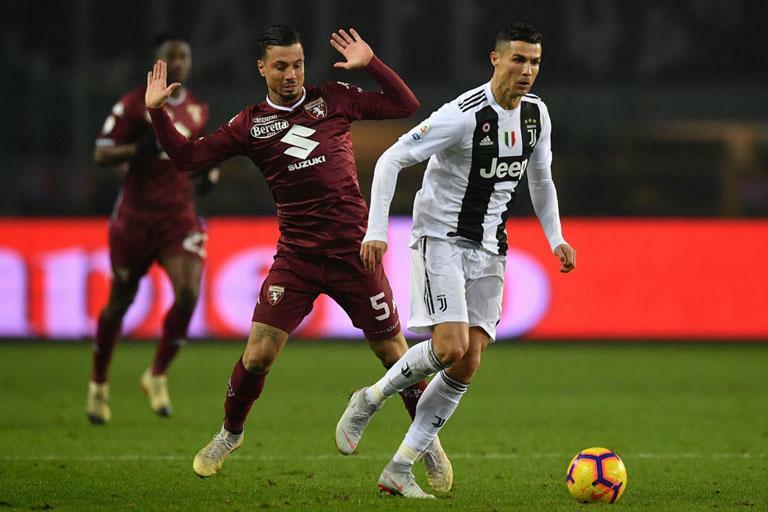 Continents, regions and individual territories will be able to take up programming with the Serie A Championship, Coppa Italia and Supercoppa Italiana all offered as part of the same bidding process. The invitation to tender includes 85 packages and interested parties can bid for a single package or for several. 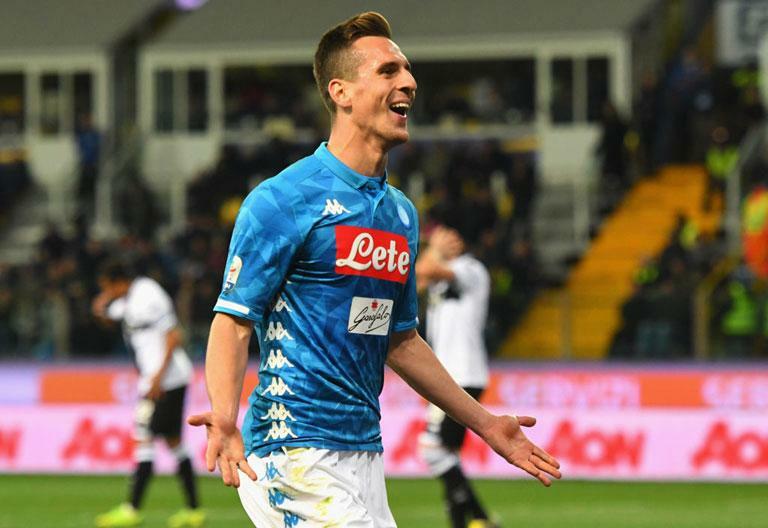 The audio-visual rights are offered on a platform-neutral basis, allowing broadcasters, operators and media partners to ensure the best possible exposure for Italian football. All offers must be received by 15 September, 5 pm CET. 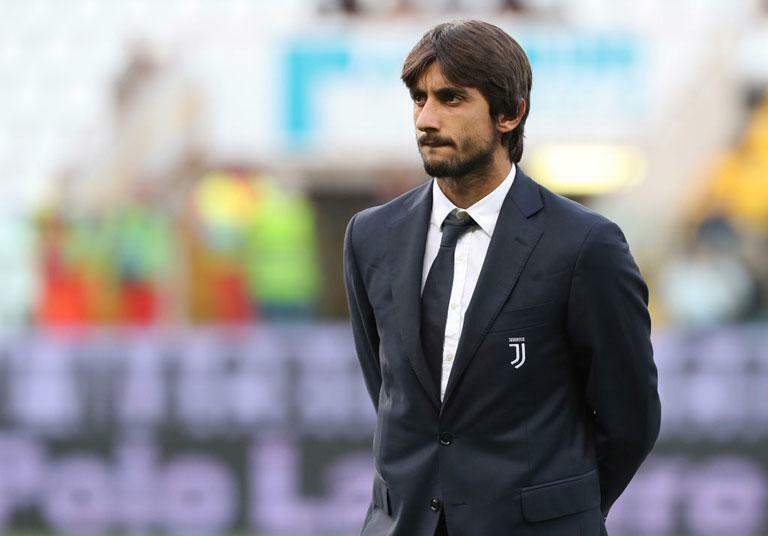 Lega Serie A will then start the selection process, considering bids and awarding rights to any offers considered suitable. 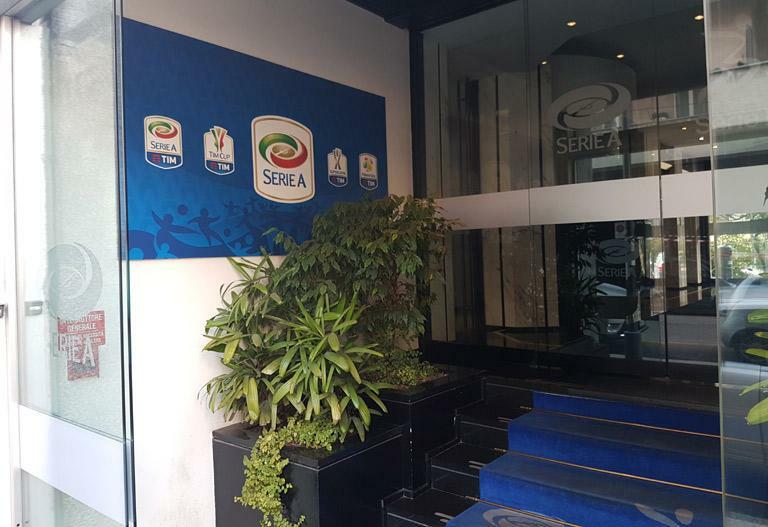 As part of this, Lega Serie A may open private negotiations with all bidders to identify the best candidates for audio-visual rights. Potential bidders who require more information should contact Lega Serie A and Infront by 31 August, 5 pm CET. Click HERE to read the invitation to tender. 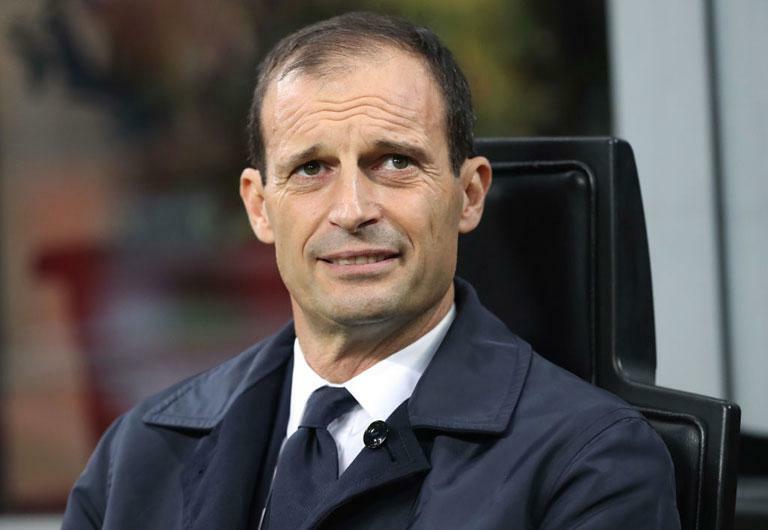 ALLEGRI: "TOMORROW COULD BE AN EXTRAORDINARY DAY"